``Stage lighting is often surrounded by a thick and impenetrable veil of mystery, which is due, undoubtedly, to lack of knowledge of both the limits and potentialities of the problem.'' - Stanley McCandless. 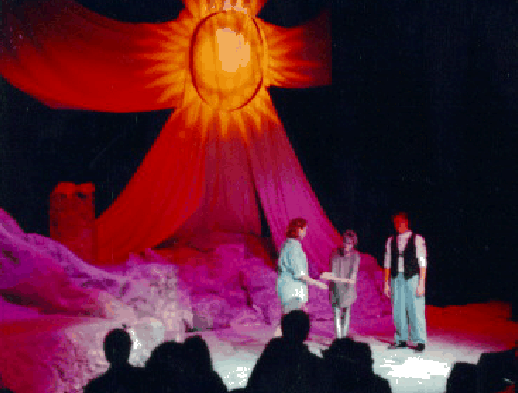 Figure 5.1: WPI Masque's November 1992 production of Shakespeare's The Tempest, in which some stunning lighting effects were used to enhance the appearance of the set.